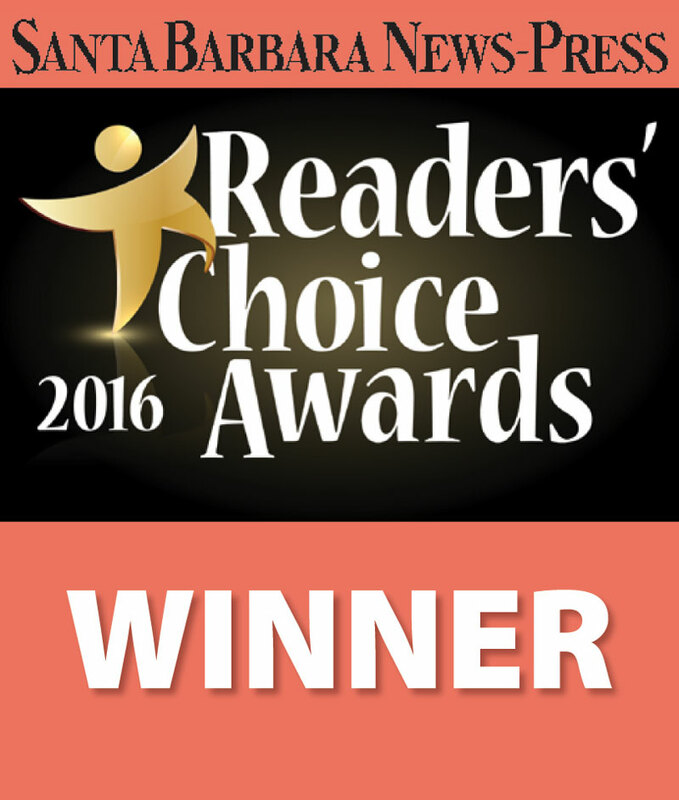 The Santa Barbara News Press announces winner for 2016 reader’s choice awards, Louise McKaig named Santa Barbara’s Best Realtor in Santa Barbara for 2nd year in a row. The following is the article about Louise McKaig in the Santa Barbara News Press Reader’s Choice Awards 2016 issue. 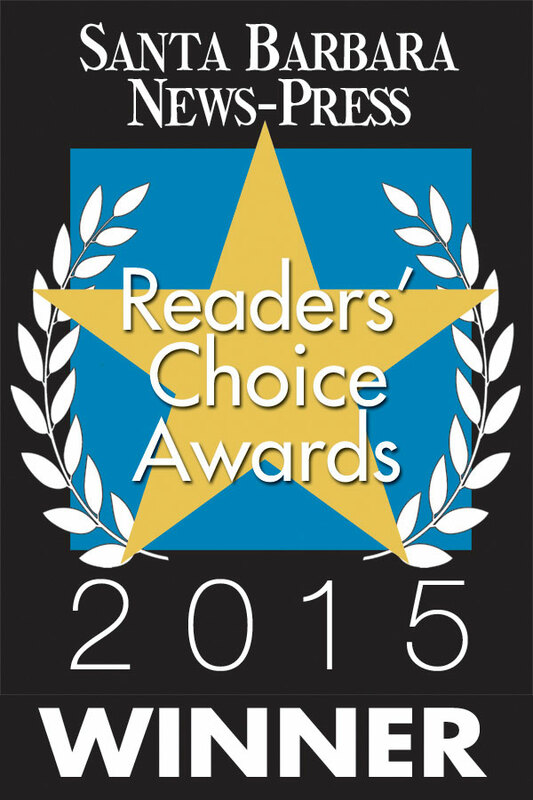 Longtime Santa Barbara real estate agent Louise McKaig has been acclaimed as Santa Barbara’s Best Realtor for the 2nd Reader’s Choice Awards in a row. Louise is a 4th generation local that focuses on quality work over quantity. and has become known in the community for providing personal attention to each of her clients. “I work hard to make sure my clients are informed throughout the entire process and provide them with the latest tools and techniques in marketing their homes to both a local and global real estate market”, says Louise. With offices in Santa Barbara and Montecito, Louise works regularly with both sellers and buyers in Santa Barbara, Goleta, Montecito, and Hope Ranch. 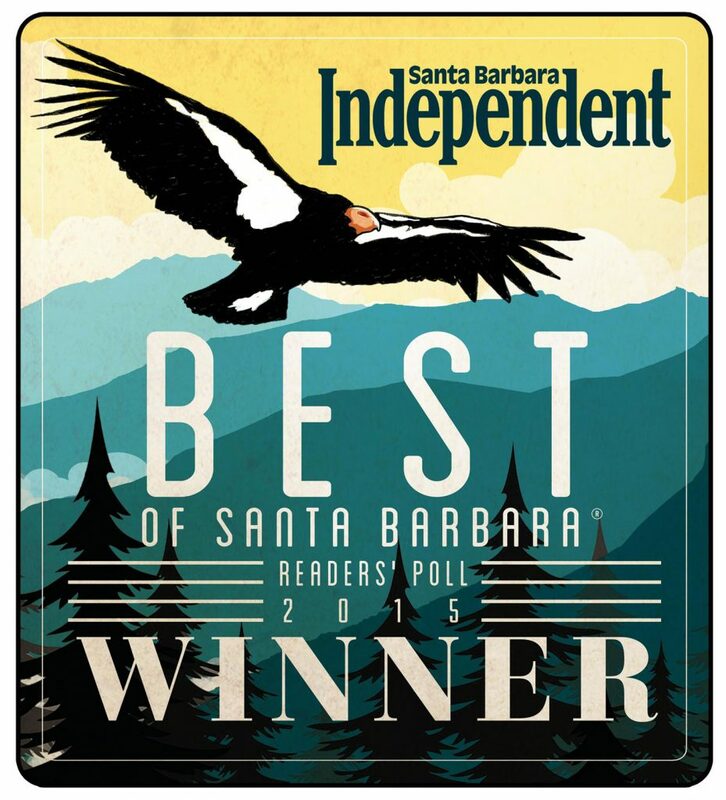 Louise McKaig was recently voted the best Realtor in Santa Barbara by the Santa Barbara Newspress reader’s choice awards of 2015.